- Be Seen and Be Safe with Clip On Shoe Lights with White Frame! - Just clip to your shoe and start running! - Light Up Your Late Night Walks! Jogs! Ultra Marathons! 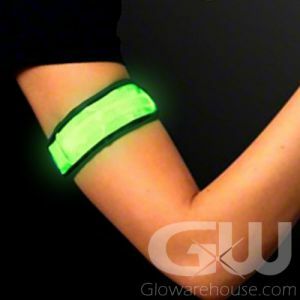 - The Perfect Accessory for Glow Runs! Light Up Bike Rides! Be Safe, Be Seen and Be Stylish with LED Shoe Clip Lights with White Frame! 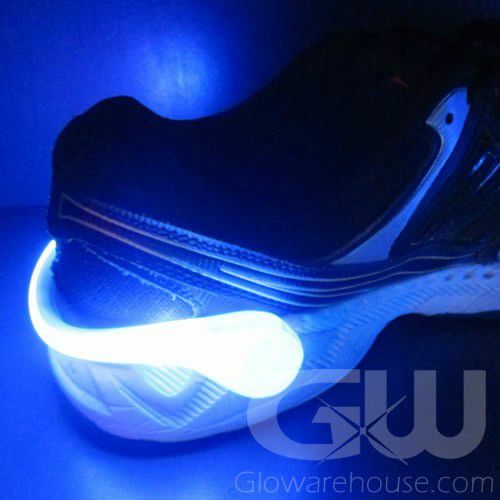 These bright and easy to use Glowing LED Shoe Lights are the perfect addition to any glow run, light up bike ride or even just walking the dog at night. Each LED Clip Shoe Light has a flashing and a steady light mode. LED Shoe Lights come in three bright color selections including Green, Blue and Red. 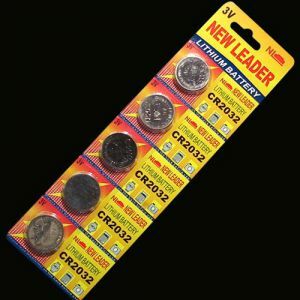 Batteries are included, already installed and replaceable. 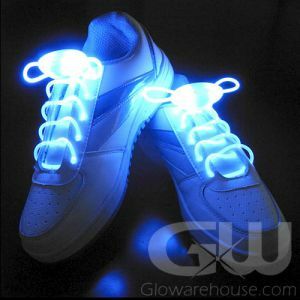 These glow in the dark shoe lights have a cool White Plastic Frame - just fit them to the back of your shoe and light them up. 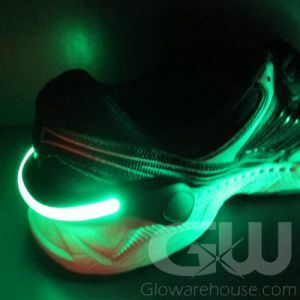 The shoe clip lights are one size fits most and should fit most sneakers and runners. 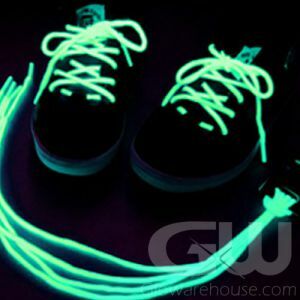 Be seen and safe with bright glowing lights on your shoes!